The island Roti of West Timor has the village of Nemberala on the western tip with the long lefthander T-Land just offshore and a range of other breaks on several nearby islands. The island Roti of West Timor has the village of Nemberala on the western tip with the long lefthander T-Land just offshore and a range of other breaks on several nearby islands. 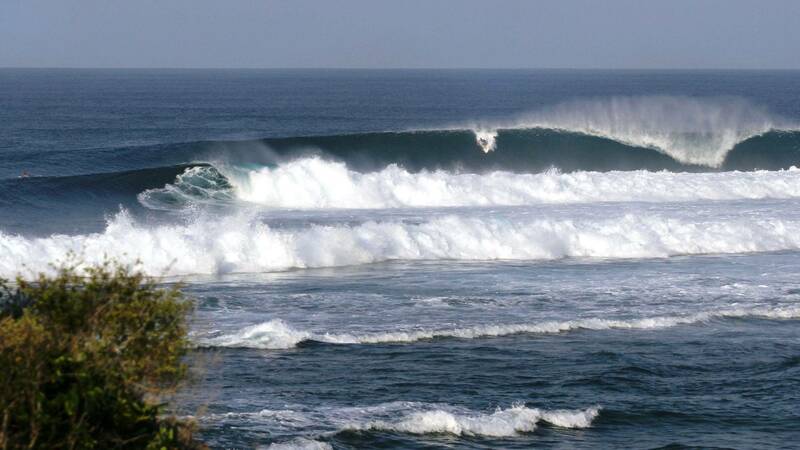 Swells funnel up between the Australian north-west coast and the Indonesian archipelago providing very good consistency. There are waves here to suit everyone from beginner break Bikinis to the barrelling right Do’A; and T-Land is everyone’s favourite. 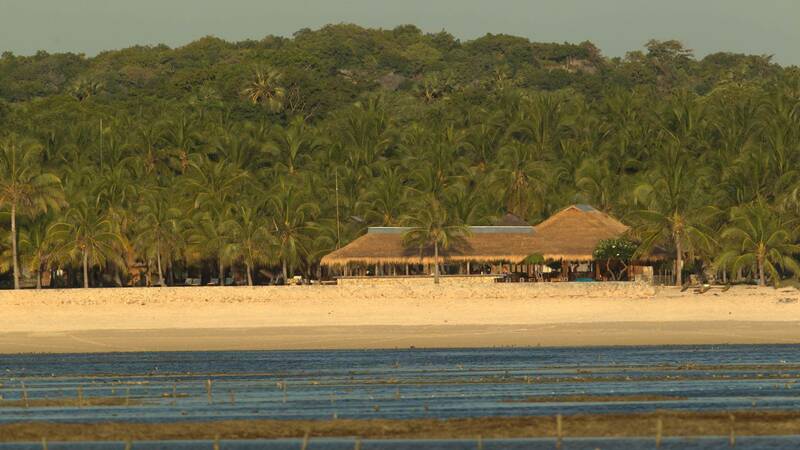 Nemberala Beach Resort is the most comfortable and classy facility here providing the best boat access to the excellent waves. 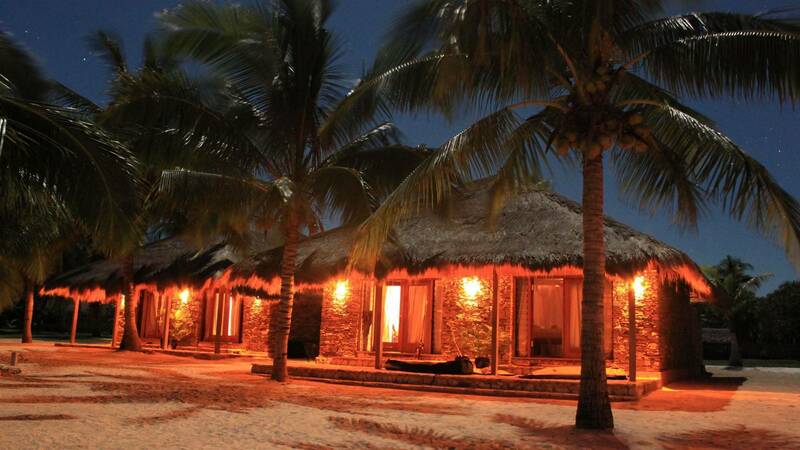 The eight villa units of local stone and timber with Rotinese thatched roofs each have fan or air-conditioned cooling, private open-air bathrooms and shaded porches with views to the white sand beach, sea and the surf. 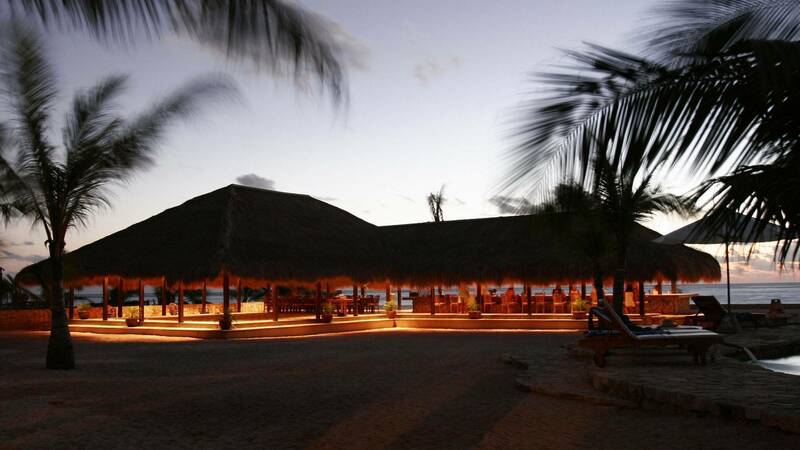 The open-air restaurant specializes in local seafood and Asian cuisine and the beachfront bar is perfect for watching the waves peeling down the reef or amazing sunsets with a cold beer or cocktail. 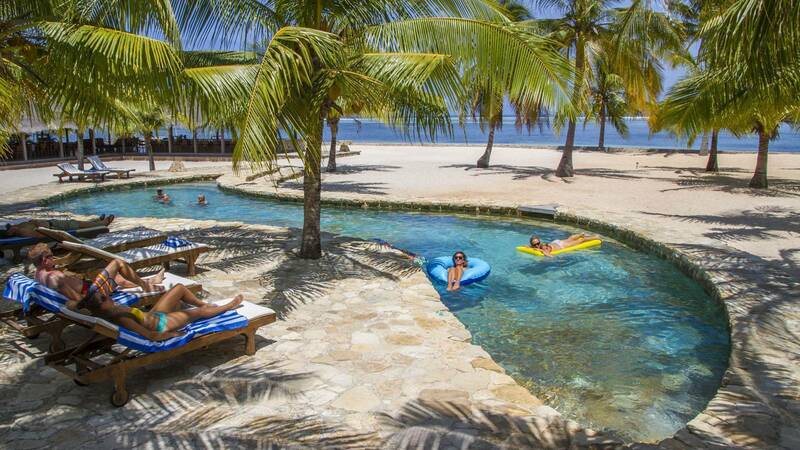 There’s a pool under shady palms to sunbake, read, relax and get a drink from the bar. 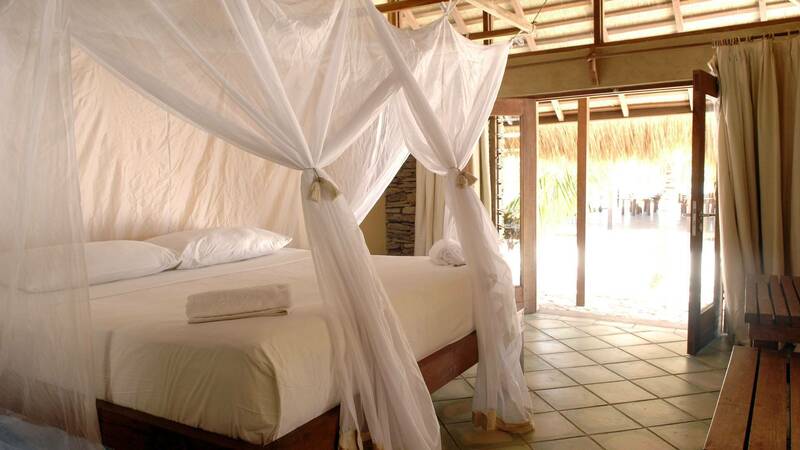 Or stroll the beach, go mountain biking or be pampered at the luxurious spa. 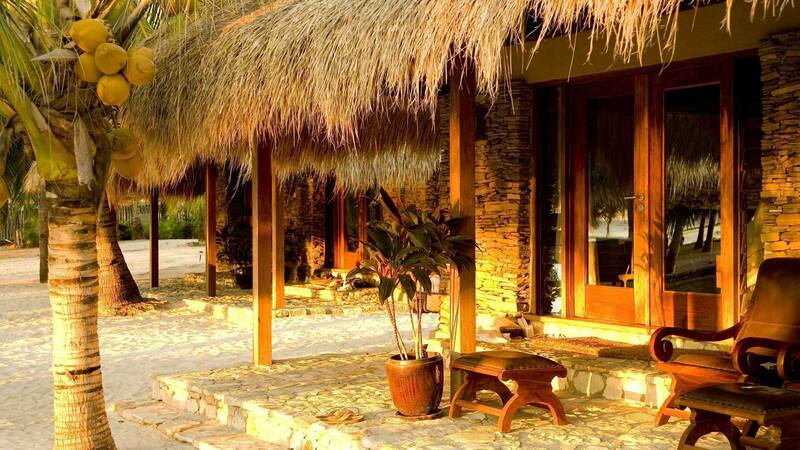 Nemberala Beach Resort packages include Bali/Kupang domestic airfares; airport transfers; Wings Air flight; return ferry; accommodation; all meals; water/tea/coffee and surf transfers to T-Land and the neighbouring islands. Surfers from $2,337 for 7 nights ex Bali Non-surfers from $2,150 for 7 nights ex Bali March & April discounts on request.